In standard bowling, it's pretty plain and simple—a strike is a strike. Your ball smashes through all 10 pins on a single throw. You not only get 10 points for that frame, but you also receive scoring bonuses for the next two rolls you make. But that's standard bowling. In no-tap bowling, the scoring rules change a little. In no-tap bowling, strikes are awarded for any pin count at or above a certain score. 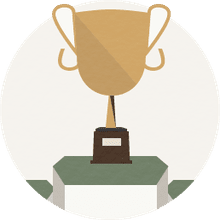 For example, any bowler who knocks down nine or more pins on his first ball is awarded a strike when you're playing nine-pin no-tap. Nailing all 10 pins is not necessary. Either nine or 10 pins will count as a strike, and likewise, if you knock down the remainder to get all nine with your second throw, it's a spare. 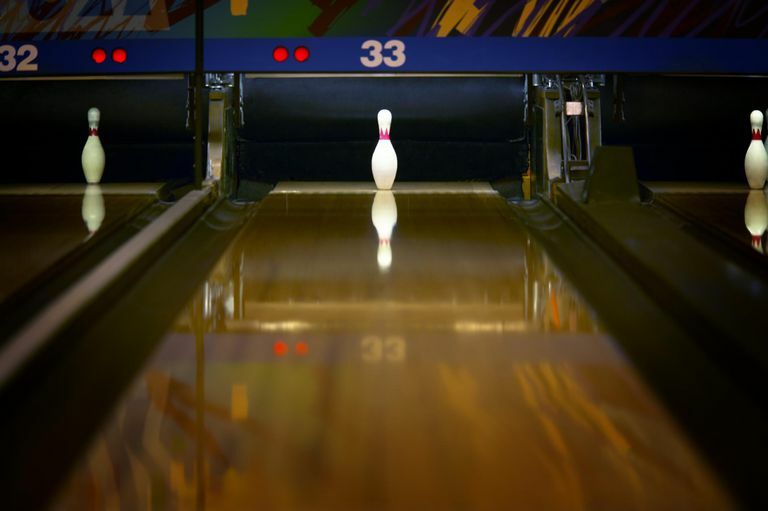 Nine-pin is the most common form of no-tap bowling, but it's not unheard of to come across eight-pin no-tap competitions where any score of eight or above counts as a strike. There are even seven-pin no-tap competitions. Technically, you could set up a no-tap event all the way down to zero-pin, but there would be no point in doing so. There's also a variation out there known as "suicide" no-tap bowling. If you do actually manage to knock down all 10 pins, this is effectively the same as a gutter ball—zero points. Only the determined pin count is scored as a strike. No-tap formats effectively give weaker bowlers a handicap. They're occasionally used for pro-am tournaments or during recreational leagues or events. No-tap bowling is often used to help less-skilled bowlers bowl with more skilled bowlers on a level playing field. For example, a youth league might have an end-of-year party in which the kids bowl with their parents in an eight-pin no-tap format. This gives the kids a better chance of keeping up with the adults. The same theory is used in pro-am tournaments when regular schlubs try to compete with PBA bowlers. A no-tap format makes it less lopsided and potentially embarrassing. It's not uncommon for good bowlers to achieve a 300 game or better with this type of format, and bowlers of less experience and talent can also do quite well. The scoring method is exactly the same as for standard bowling scoring when the no-tap rule is in place. Assuming you're not playing suicide no-tap, if you're participating in a nine-pin game and you throw a 9 or 10, you're given the strike and your turn is over. That frame is then added to your score as a strike and you are entitled to the regular scoring bonuses that would come with a strike in a regular game. If you fail to knock down the requisite number of pins in a no-tap game, it's the same as if you had done so in regular competition. You scored an open. Not good. Obviously, the difference in points between a no-tap challenge and a regular bowling competition increases as fewer pins are required for a strike. Scores can skyrocket in seven-pin competitions, but not as much in nine-pin challenges. And, of course, suicide matches tend to lower scores considerably.